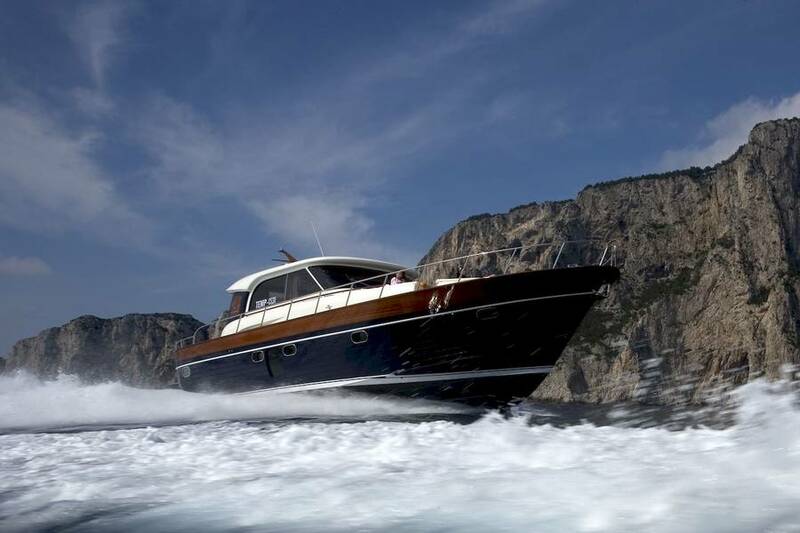 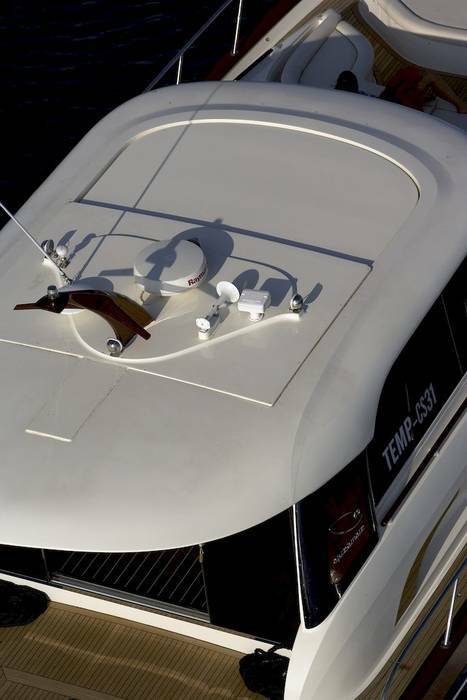 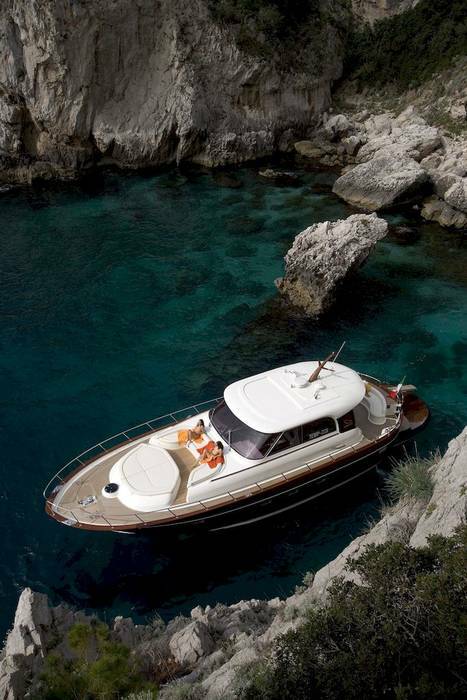 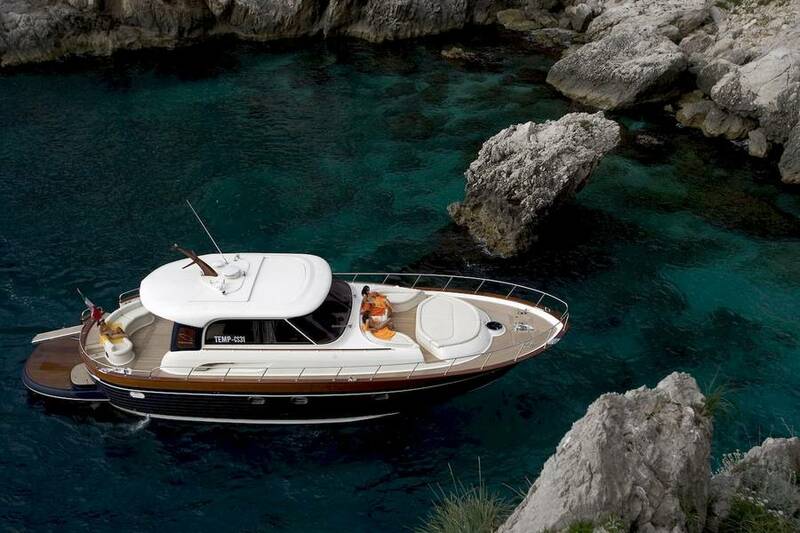 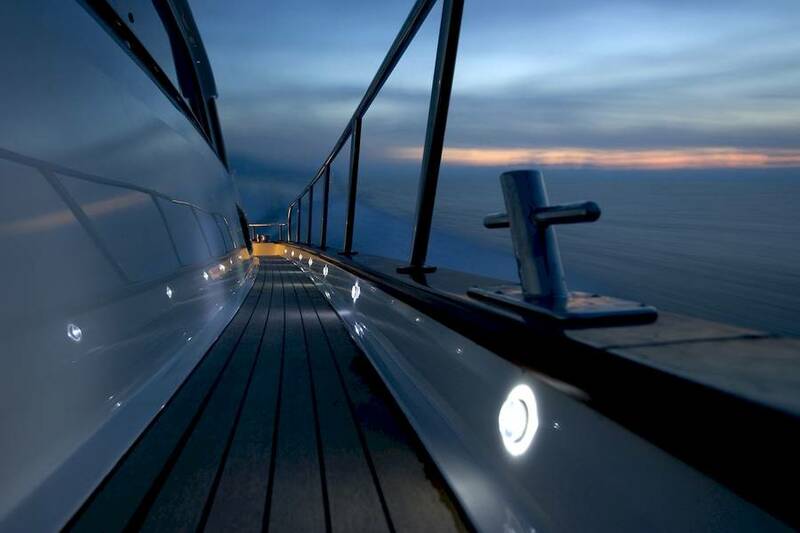 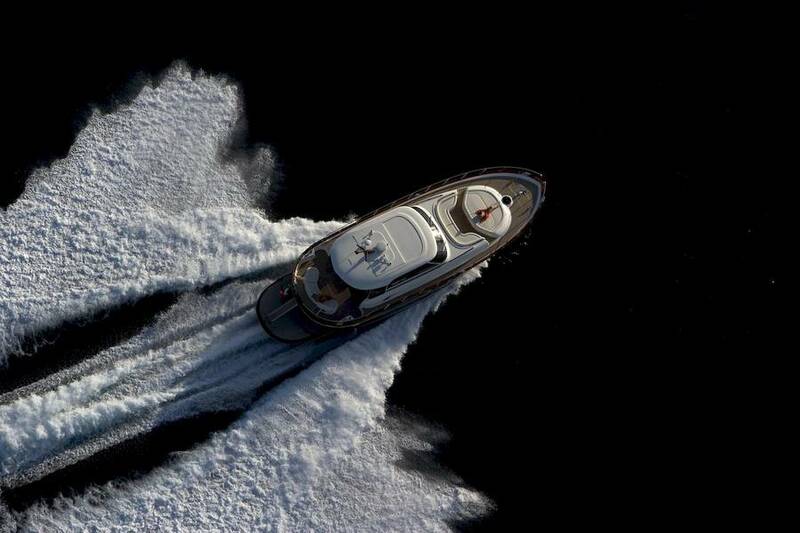 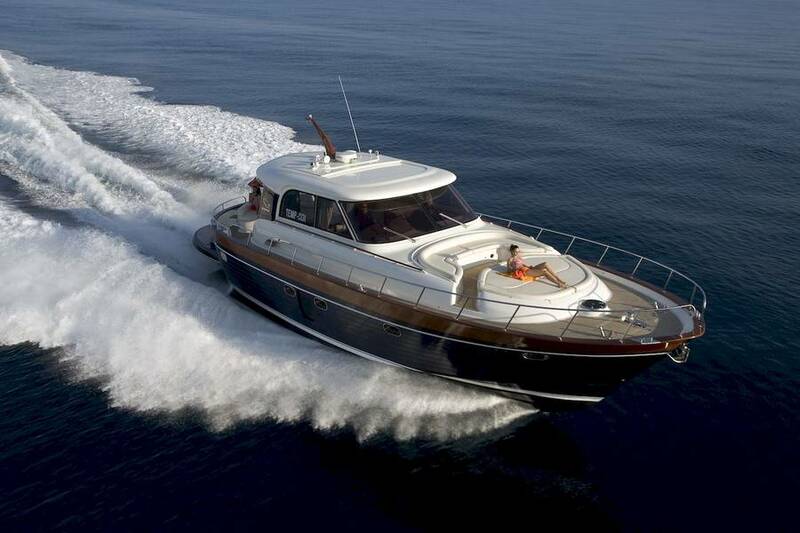 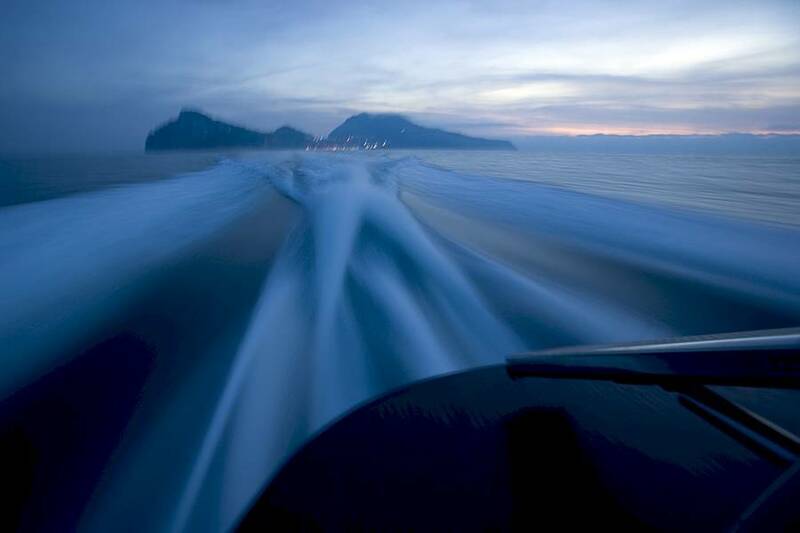 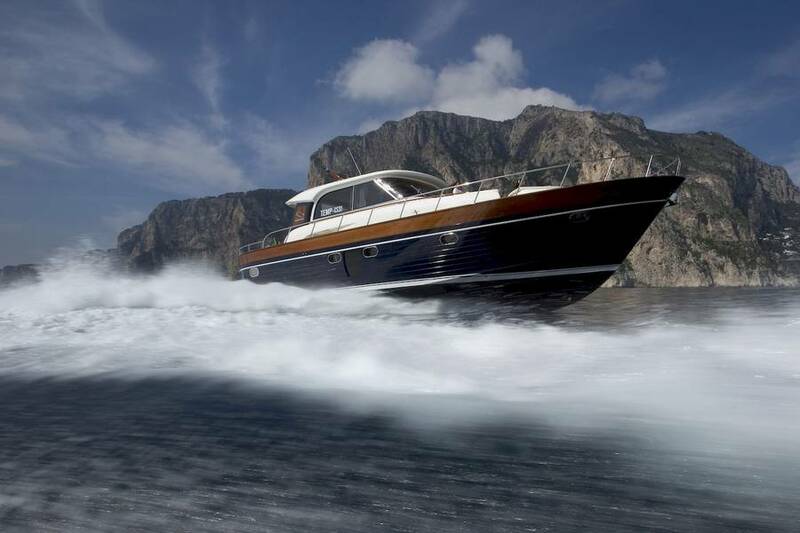 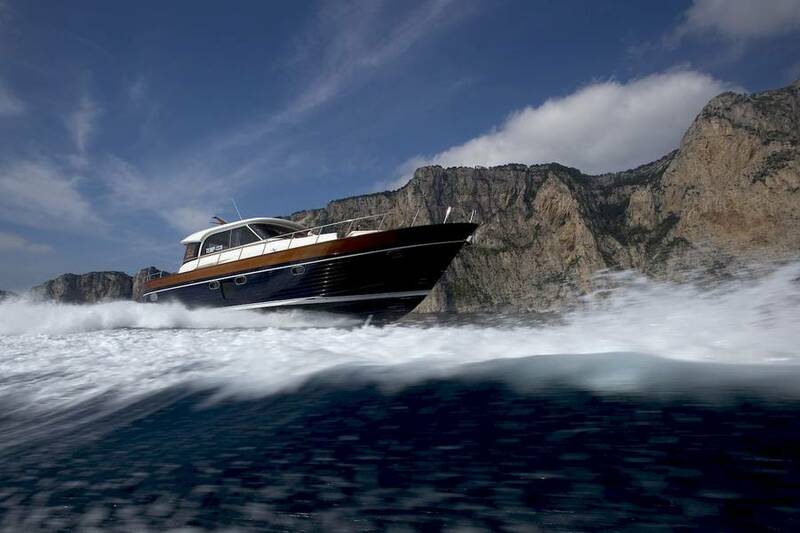 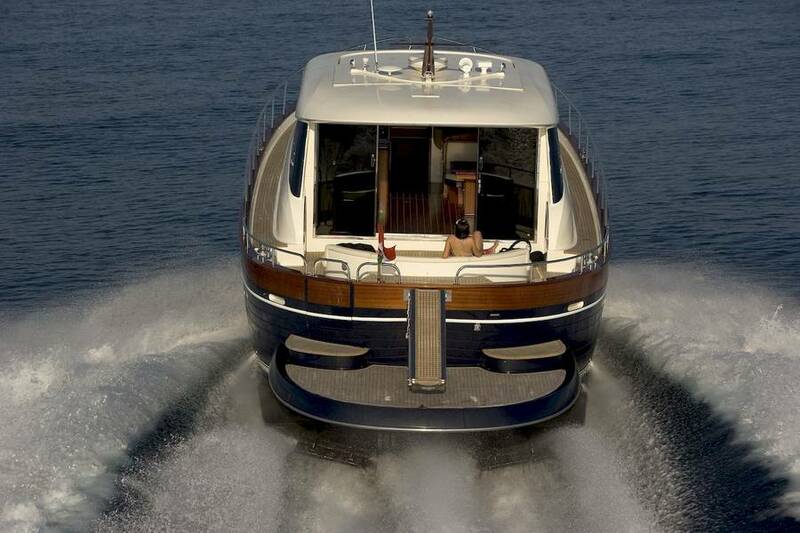 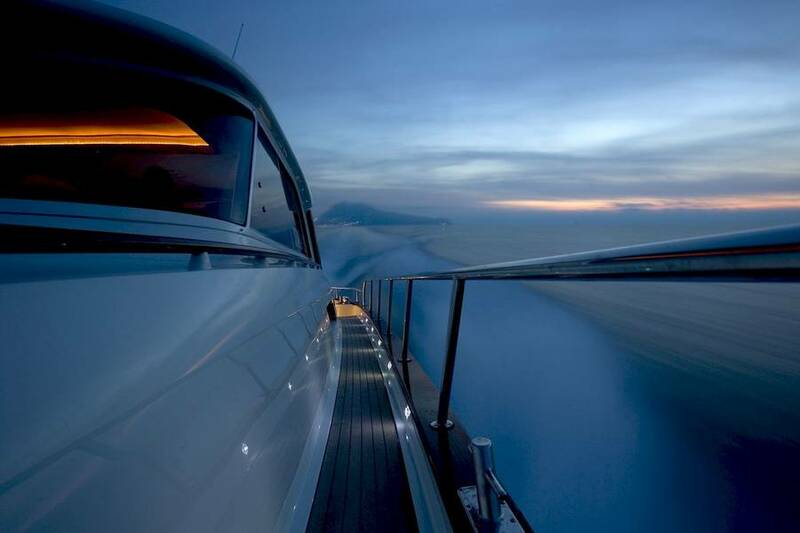 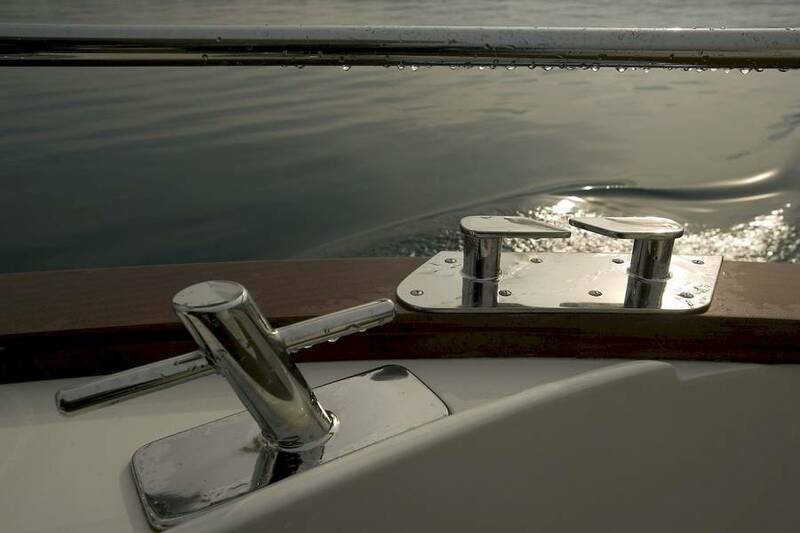 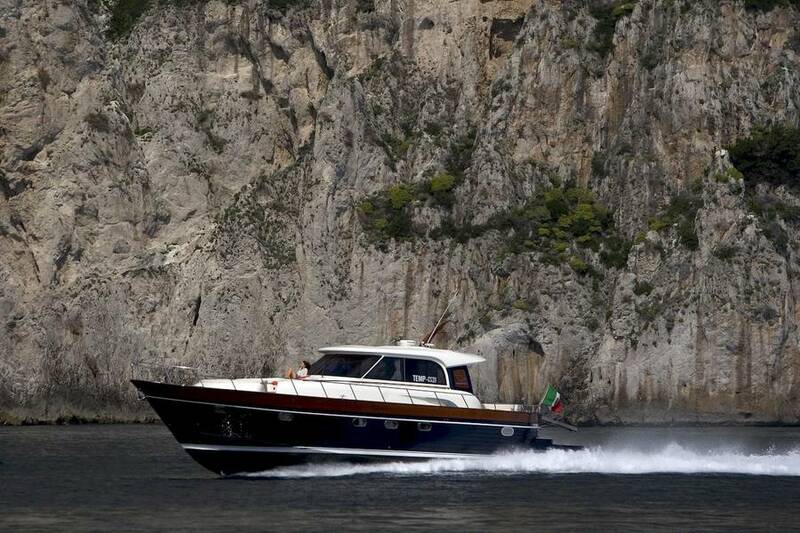 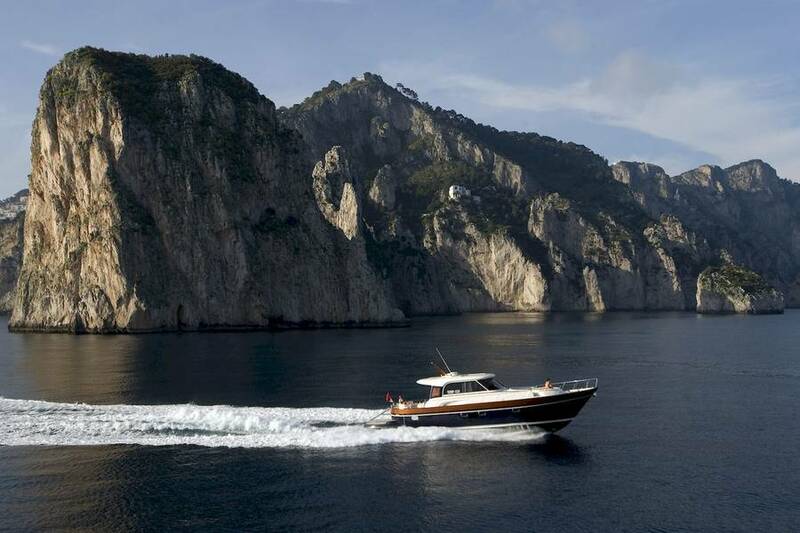 Gorgeous and elegant boat, made with the highest quality materials and timeless in style. 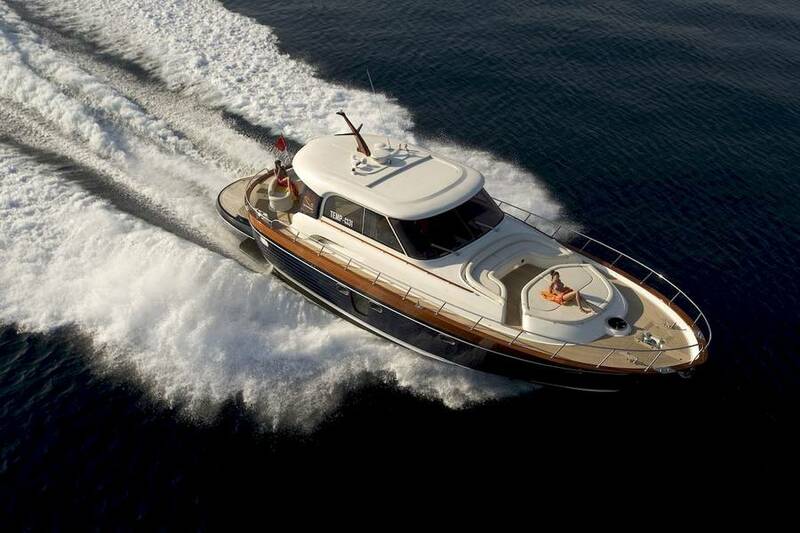 The spacious interiors that provide maximum comfort. 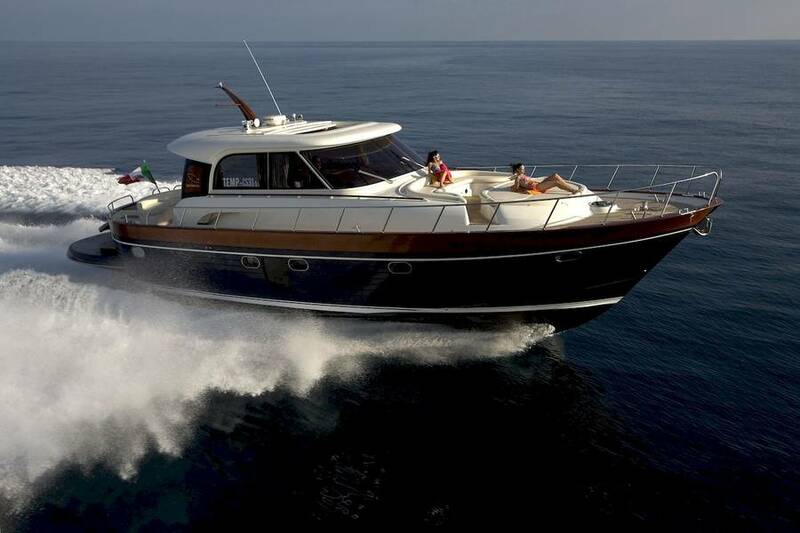 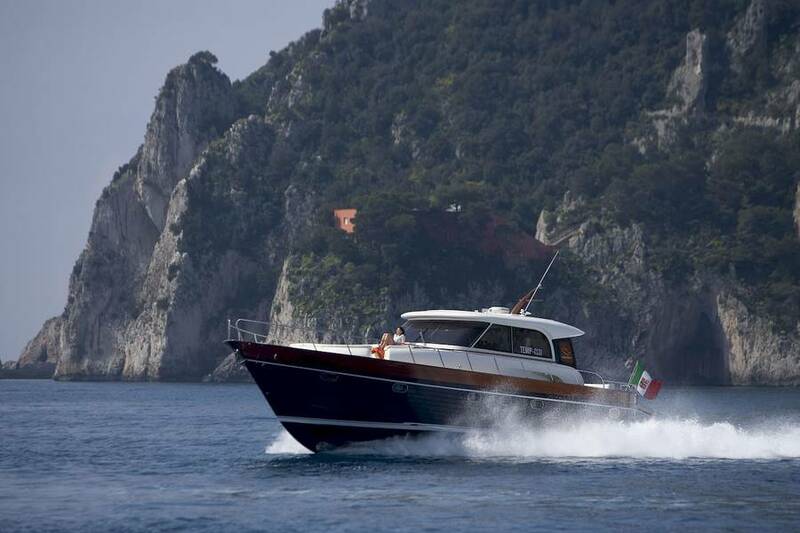 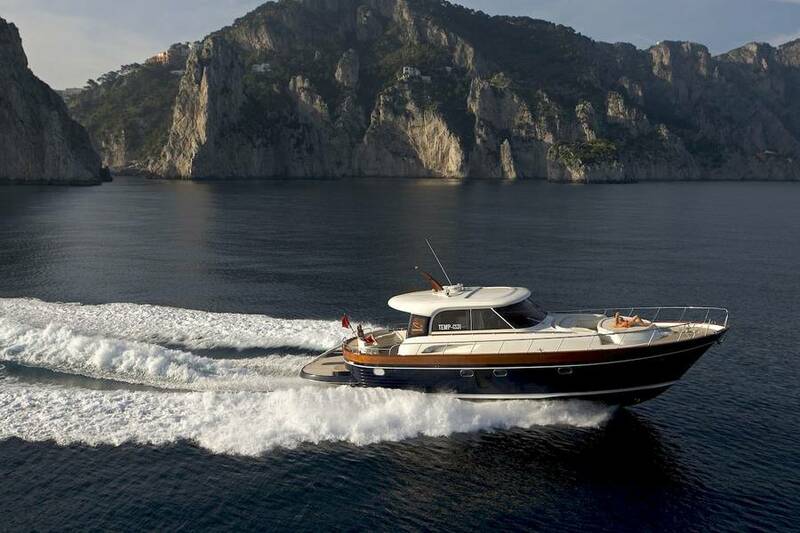 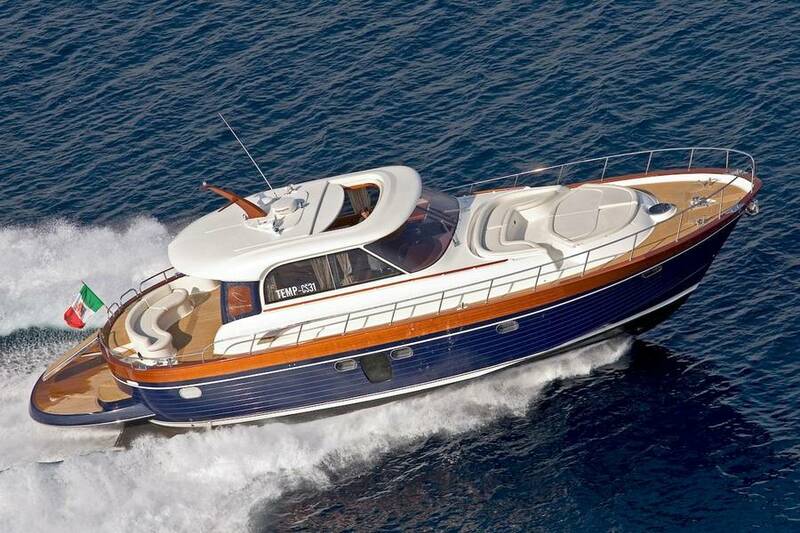 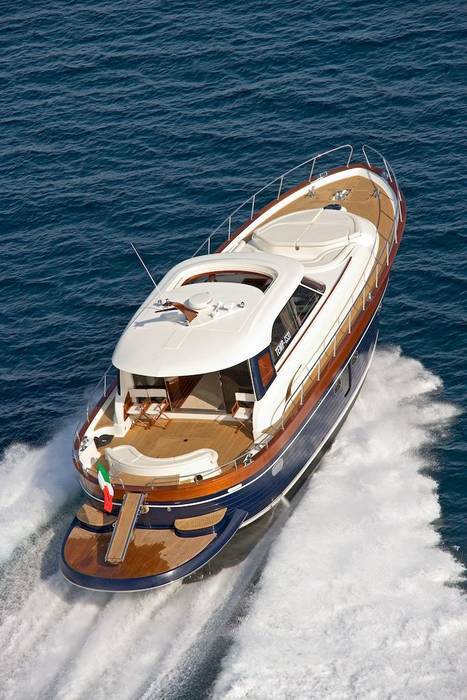 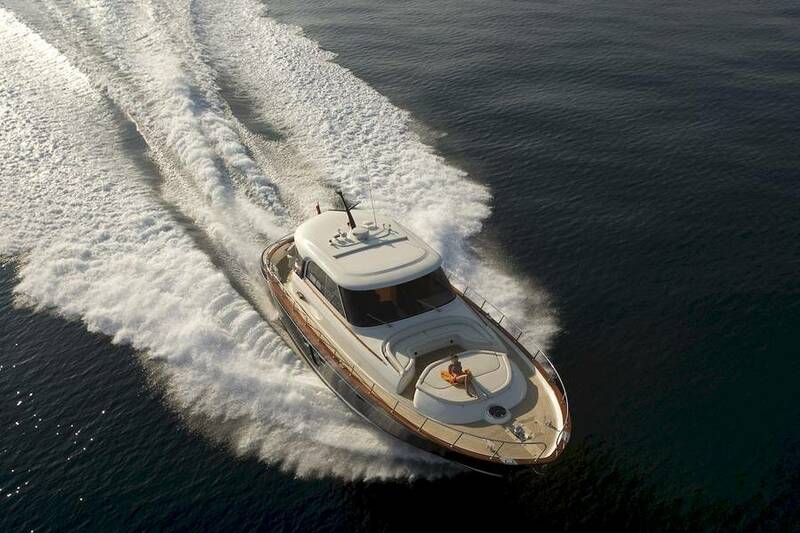 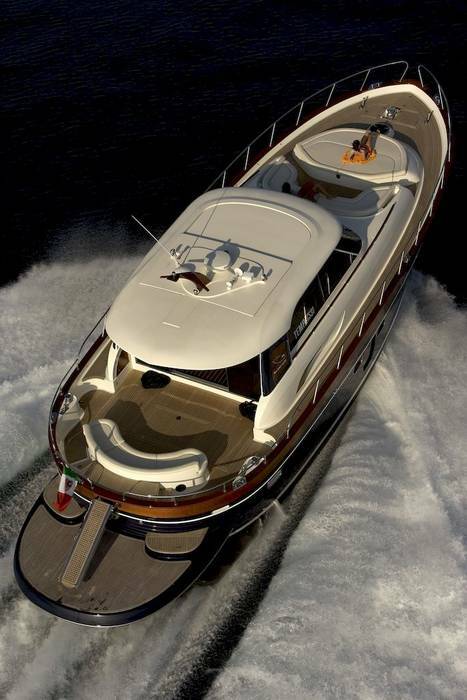 This APREAMARE 60 features a cosy interior: 3 guest cabins, each equipped with an individual bathroom, and saloon-galley area decorated with light polished wood.